Micro.bg has unlimited possibility! We are pleased to inform you that our team will be glad to show you how to run the system, what settings you have to do, how to manage deliveries, prices, user, etc. ... but most important, we'll show you how to do in your way?! No matter if you have a registration or you're still wondering, we are here to assist you, to answer your questions and to support you! What you have to do? 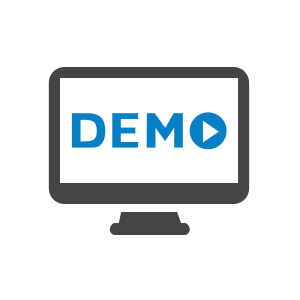 All you have to do is claim your free personal demonstration by sending your contact details to e-mail: marketing@microinvest.net or contact us at +359 2 9555515! Our consultants will give you further guidance on how to make your personal presentation the most convenient for you.